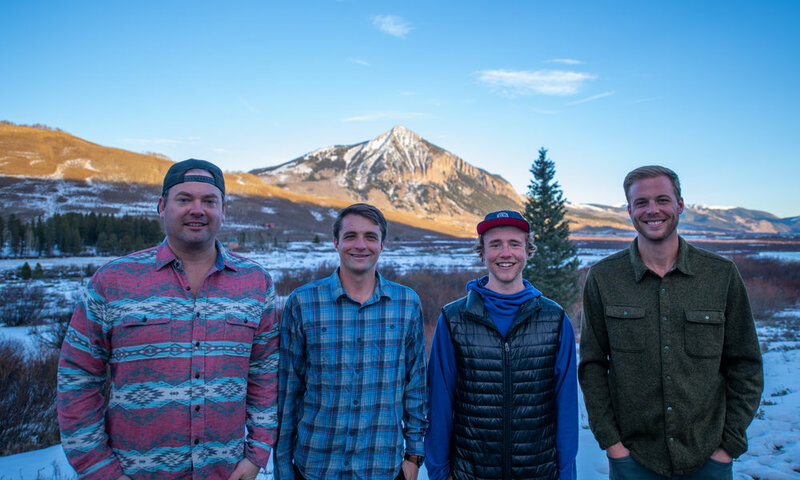 We are pleased to announce that Graham Koval and Jake Burchmore have joined the Elevate team. Both pilots are FAA Certified and add great experience to our group. We are very excited to share our latest work with you, stay tuned!